The Real CBD has made a strong massage oil. We have chosen Sweet Almond Oil because it leaves the skin soft and healthy without any greasy residue. 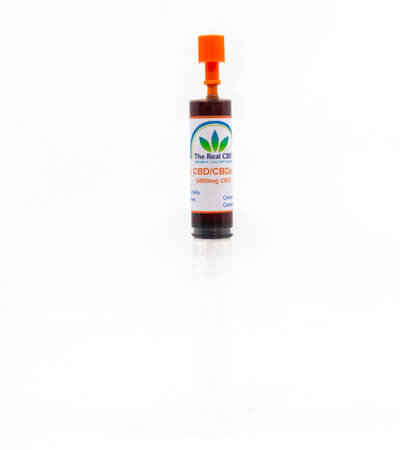 We have added 500mg of full spectrum CBD oil to the 300ml bottle for the pain releasing properties that CBD has – not to mention the anti-inflammatory effect. Hydrate and rejuvenate the skin while easing the inevitable aches and pains of an active lifestyle. We are recommending this massage oil for sports massages and deep tissue massage, but it can of cause also be used with any other form for massage. Can not be used if you have tree nut allergy.